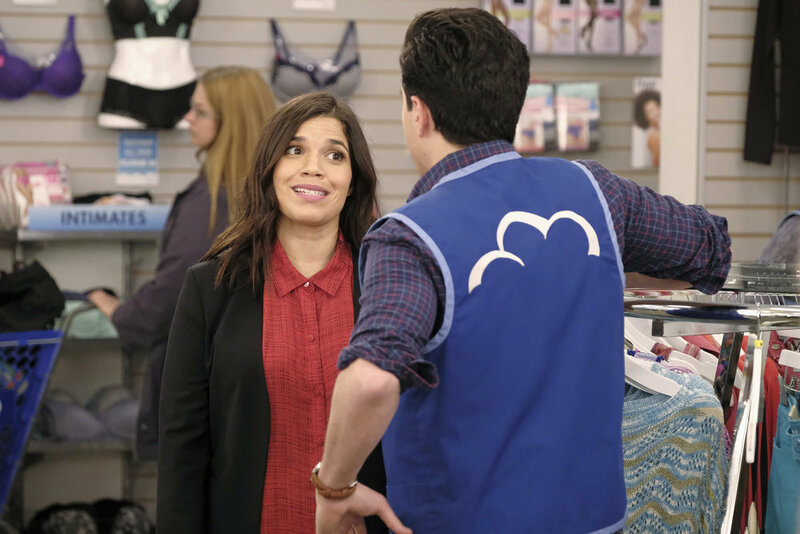 The co-lead of NBC's "Superstore" talks to IndieWire about making his directorial debut, cast reactions, and what he wants to do next. Ben Feldman, the Emmy-nominated actor and star of NBC’s “Superstore,” is ready to do more than act, but that doesn’t mean he’s sick of acting. “[That’s] how I used to feel about going to set, but now that’s elevated immensely because I’ve seen how much work the crew and the pre-production and post-production and all of them [do],” he said. But he’s also doubly impressed with his cast. Though after three years working with the same core cast, he’s obviously comfortable with his fellow actors, Feldman said he was worried about a “dynamic shift” when he changed roles and put on his director’s hat. 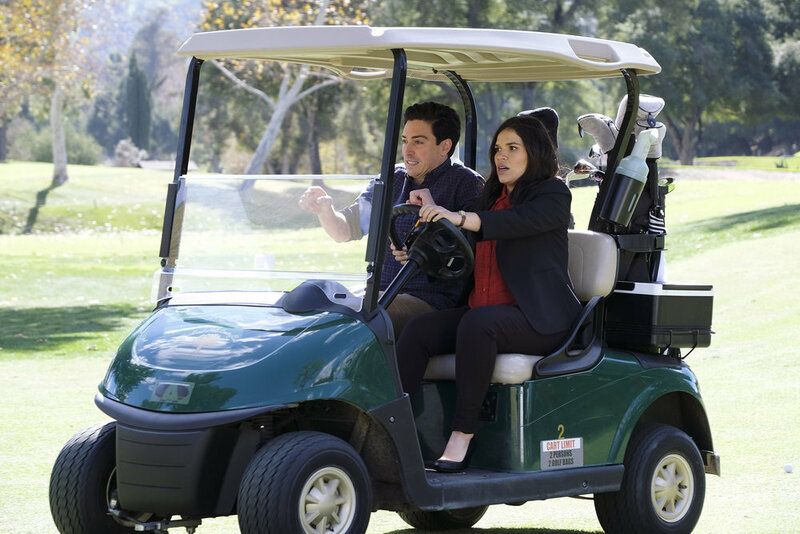 Titled “Lottery,” Episode 19 finds “lottery mania” taking over the St. Louis superstore, while Feldman’s Jonah helps his co-worker Amy (America Ferrera) hunt down the new district manager (played by Jennifer Irwin) to ask for a raise. Though Feldman didn’t get to pick which episode he directed — since he acts on the show, he had to shoot the episode following a hiatus week to spend that time preparing — the actor said this would’ve been the last episode he would’ve chosen. Feldman took to the change of pace in stride, though. Inspired by his first go-round, Feldman said he hoped to be back in a director’s chair soon. “[It’s] partially just because the DGA bills are so high,” Feldman said, laughing. He noted that he’d want to direct another episode of “Superstore” before moving on to another show, but he wants to keep expanding his artistic repertoire. Feldman offered IndieWire an exclusive look behind-the-scenes of his time behind the camera, available in the gallery above. The photos were all taken with his iPhone, and a select few feature captions from the director himself. “Superstore” airs Thursdays at 8 p.m. ET on NBC.